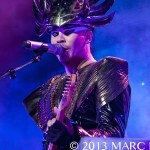 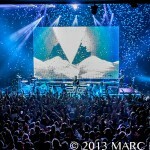 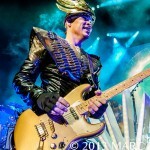 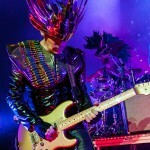 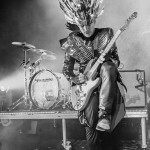 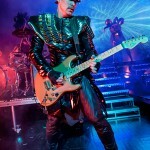 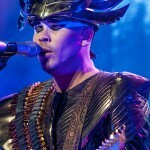 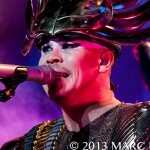 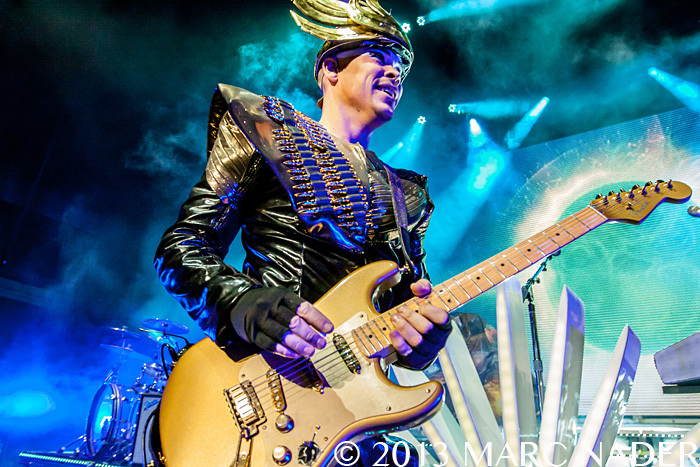 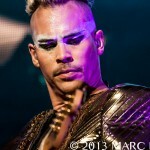 Full of theatrics and spellbinding production, Empire Of The Sun’s show at The Fillmore was nothing short of magical. 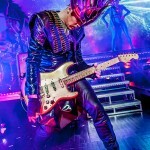 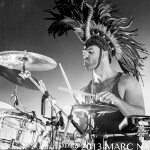 The Australian duo brought an entire troupe of performers onboard, with dancers adorned in elaborate headpieces and outfits moving perfectly to choreographed numbers throughout each song. 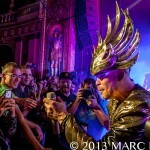 A giant walking skull figure also joined the dancers to blast the crowd with cryo mid-set. 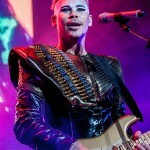 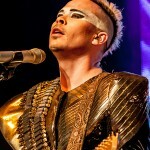 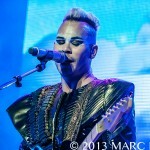 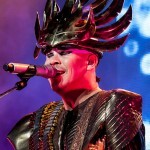 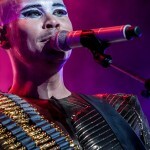 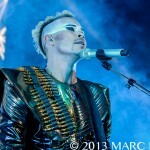 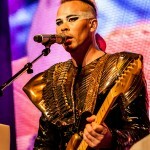 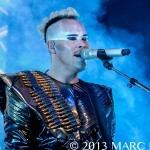 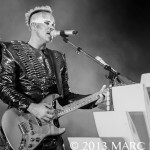 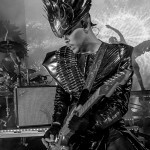 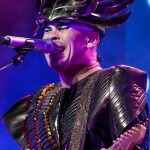 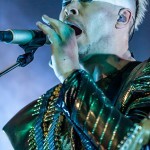 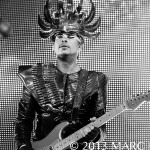 Empire Of The Sun ran through their biggest tracks, including “Walking On A Dream”, “We Are The People” and “Standing On The Shore”. 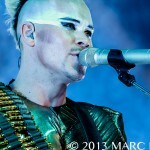 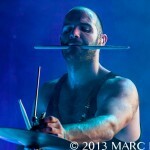 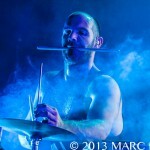 The pair also dropped a number of new songs off their latest album, Ice On The Dune. 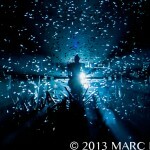 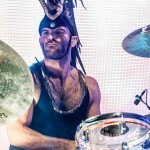 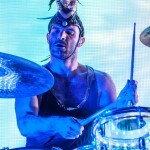 Two confetti showers fell on the crowd during “Alive” and the new record’s title track, leaving fans reeling post-show.